Recorded in Nashville, Tennessee at Battletapes with engineer Jeremy Ferguson and producer Tim Kerr, Youth Detention captures the band in raw form. A double LP spanning 17 songs. 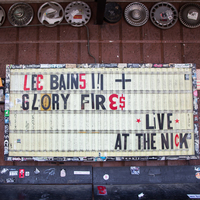 The songs are deeply rooted in Bains’ experience of his hometown, Birmingham, AL. 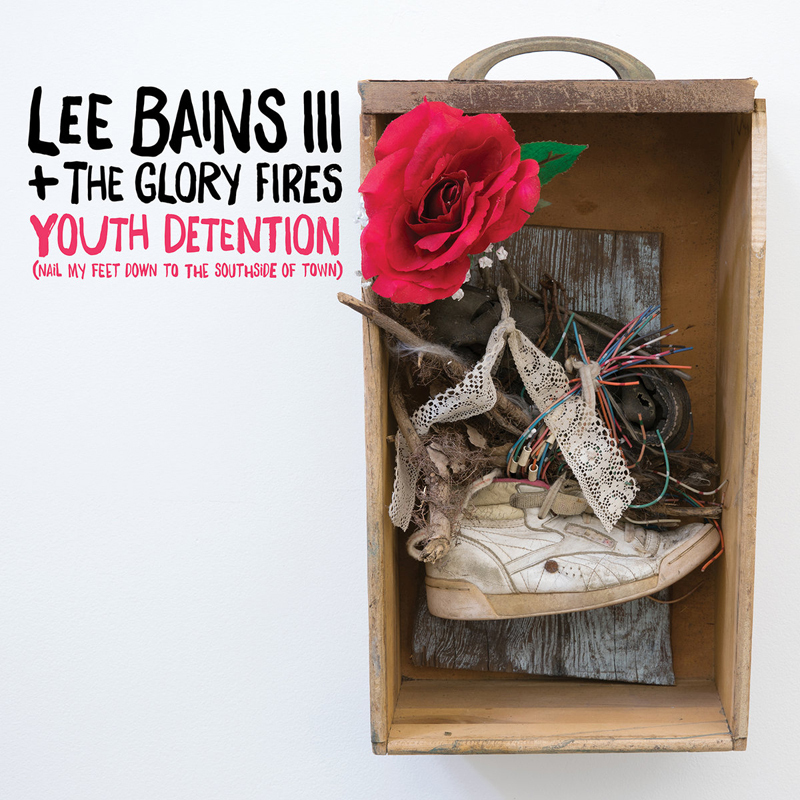 Youth Detention depicts a Southern city in the decades surrounding the turn-of-the-millennium: in the throes of white flight, urban disinvestment, racial tension, class struggle, gentrification, gender policing, homophobia, xenophobia, religious fervor, deindustrialization, and economic upheaval.